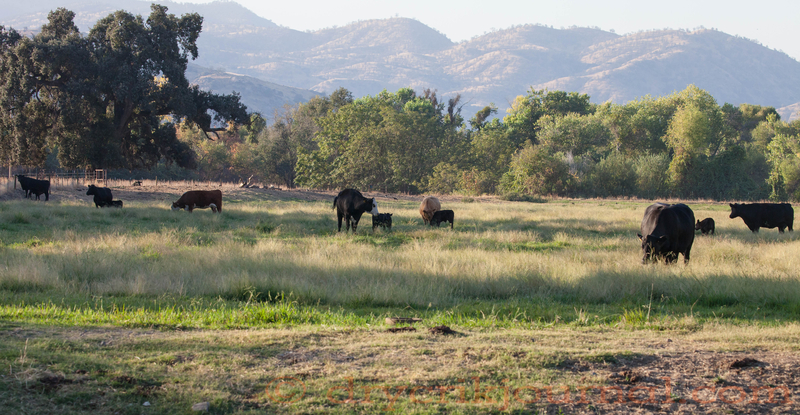 This entry was posted in Photographs, Ranch Journal and tagged Calves, camera, Canadian Geese, cows, coyotes, dawn, irrigation, Trickster, water, wild turkeys. Bookmark the permalink. Although often taken for granted, green really is a very nice color. 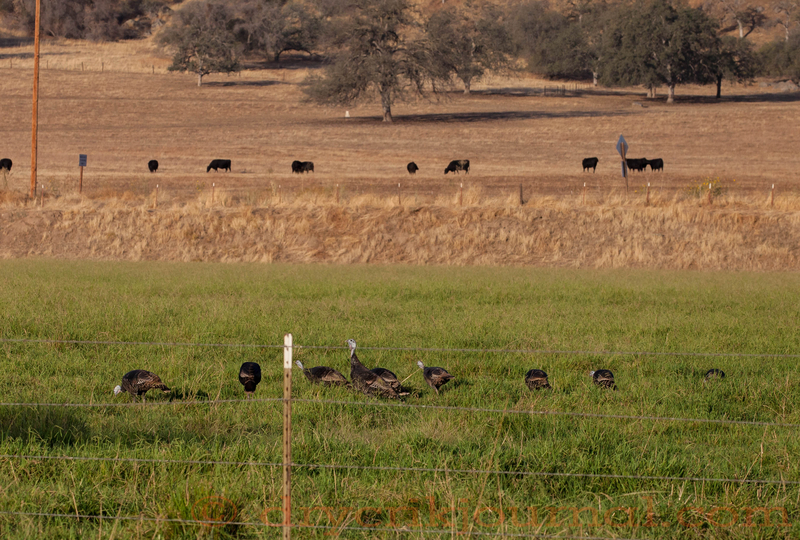 The coyotes here at Deep Springs were blamed for a massacre of turkeys being feed up for Thanksgiving. Seven out of fifteen were killed at night and at dawn the coyotes were caught carrying the birds away. Now after consideration and views of a large bobcat recently were pretty sure it was the cat who did the wonton killing. The coyotes just didn’t know to stop carrying the birds away after daylight – busted! Coyotes, as much for their ‘tricky’ behavior as anything else, get blamed for more than they’re really responsible for. We, as humans, tend to jump to quick conclusions rather than waste time investigating.